Watch our video of how me make a printed hard cover book in house. 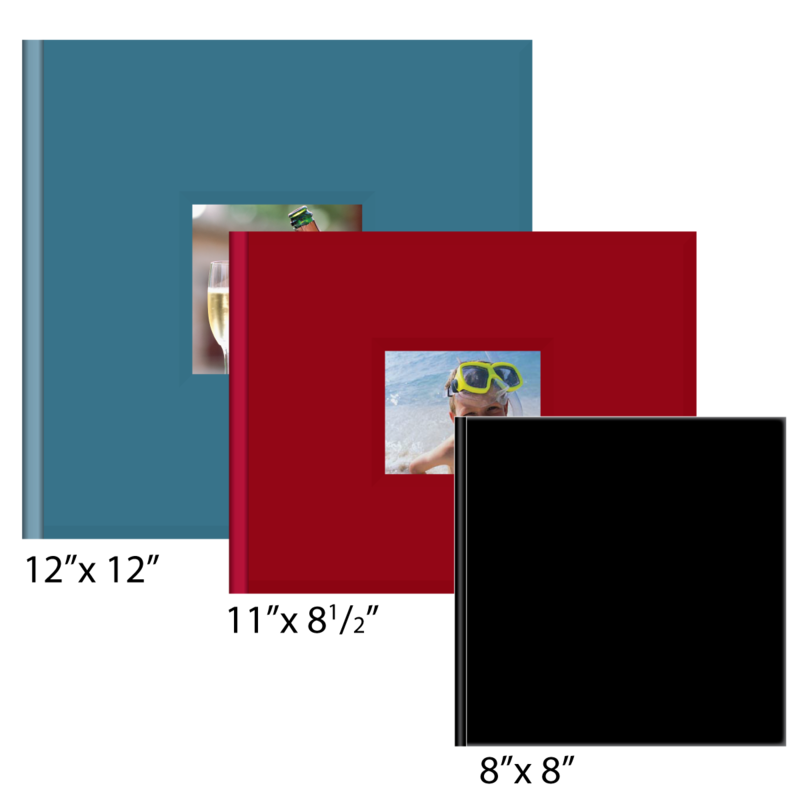 - We make most of our photo books in house for superior quality! - Hard and Softcovers available. - A great way to tell a story using your photos and text! - Books available in 6x6", 8 x 8", 8.5 x 11", 10x10" and 12 x 12". We also have the option of making them in custom sizes! - Choose from leather, fabric and printed covers. - Choose regular or lay-flat pages. - Books can be designed and ordered on our photo website or in-store. - Make your story unique with clip-art, backgrounds and text wherever you like! - You can have us professionally design the book for you. 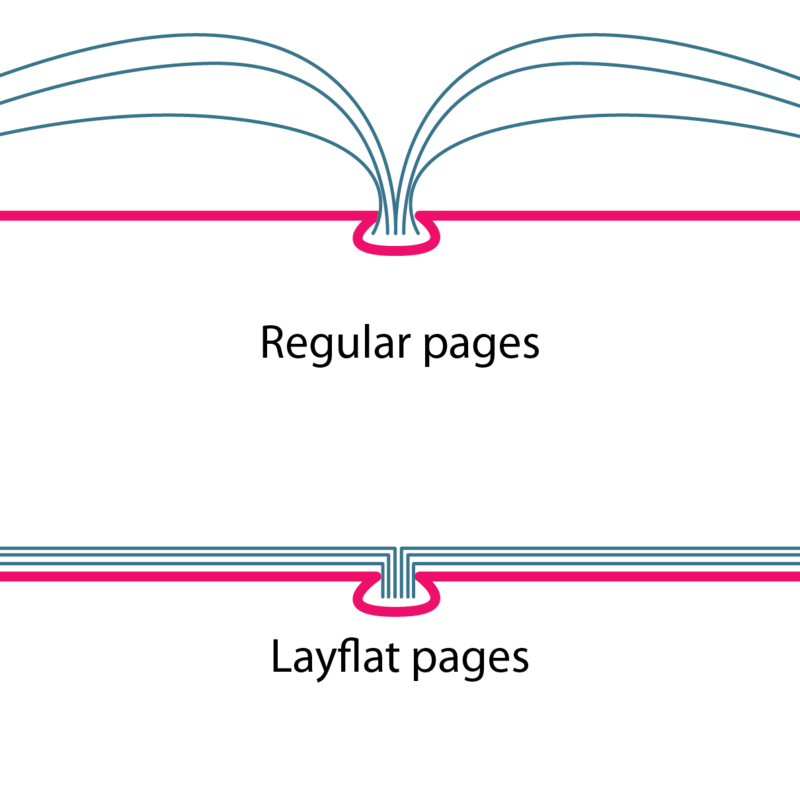 With this choice you have two options; We design the whole book for you or you sit down and work with one of our designers and we design the book with you.